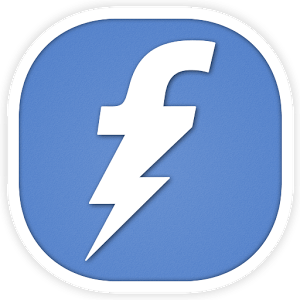 After a long time freecharge is back with new cashback offer. You will get 50rs cashback on minimum recharge of 50 or more. It’s valid on prepaid /postpaid as well as dth recharges. You can also use GETFC50 to avail it but I’m posting new method of getting coupon. Go to phone dialer and give missed call to 18001085020 and wait for 2 minutes. Do not disconnect call, it will get cut automatically. And don’t worry because it’s a tool free number. Now you will get message from freecharge containing 50 cashback coupon. Just download freecharge app from play store and initiate recharge with 50 or more. Now apply promo code you got in the message and click on redeem button. Make payments via credit or debit card and cashback will be instantly credited to your FreeCharge Credits instantly. Offer will be live till 17 November 2014.